Valentine's Day is just around the corner. It is said that Valentine's Day came about because of an Italian bishop who married couples in secret. At the time Roman Emperor Claudius II was fighting a war and believed that married men were not good soldiers. He thought they would rather be at home with their families then off to war on behalf of their countries. So, he abolished marriage. Bishop Valentine would invite couples to his home where he married them. When Claudius II found out, he had Valentine arrested and while in jail awaiting execution, he fell in love with the jailer's daughter sending her a farewell note signed "from your Valentine". There are just as many stories about the origins of the day as there are ways to celebrate it. You can learn more here . Valentine's Day has evolved into a day that can really put a dent in your wallet. According to the National Retail Federation's Valentine's Day Consumer Spending survey, we are planning to spend an average of $146.84 per person, including greeting cards, jewelry, dinner out or some other experience. Dubbed as the first major consumer holiday of 2016, Valentine's Day spending is expected to reach nearly $20 Billion dollars. That's a lot of "love". But is it a lasting love? Probably not. Candy, flowers and dinner only last a short while. And even the memories of an experience like a concert, massage or a trip may fade at the first sign of trouble. Studies show that break ups and calls to divorce lawyers surge in the last two weeks in February-after Valentine's Day. So should we forget Valentine's Day altogether? No. But celebrate in a fiscally responsible manner. Nothing says "I love you" like financial security. 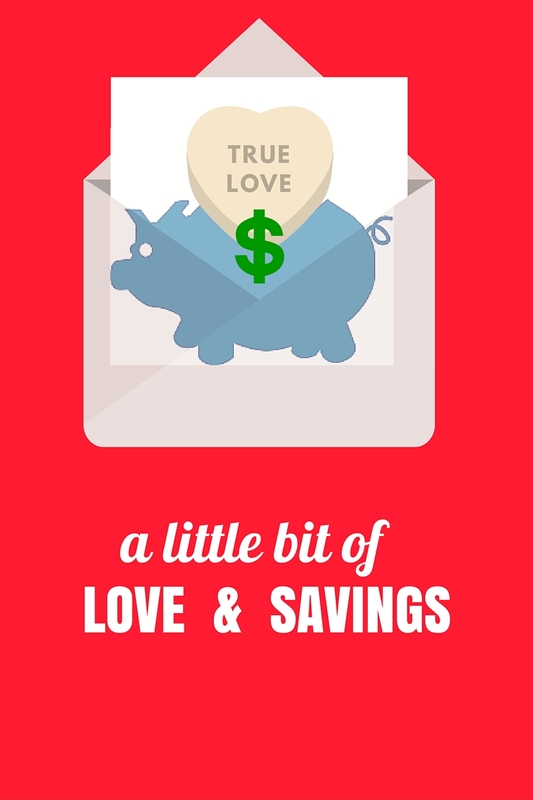 Take the money you would each spend on Valentine's Day and put it in savings. If you don't have a well-funded emergency fund- stick it there. Save extra money (in interest) by making an extra payment on your credit cards, car loan or mortgage. Put the money away for a vacation, Christmas, or college fund. There are many things you can do with your valentine's spending that will have lasting, more loving effects. So what can or should you do that is loving, romantic and fun on Valentine's Day without spending a lot of money? First of all have "the talk" about expectations and spending limits for this faux holiday. Then check online for a wealth of ideas. In my house, we set a challenge of a low cost romantic day. We are treating ourselves to a nice steak dinner at home (have you priced beef lately?) which will save us the hassle and expense of going out to eat in overcrowded restaurants where often the amount of business leads to a less than stellar experience. We are also going to cook together-each one to our level of experience. We are going to express our love by writing each other a love letter or make a card with items only found in the house. Finally we are going to do something special for each other. I will be doing my husband's laundry for him (we each do our own clothes) while he reads a book or watches a movie I don't particularly like. He most likely with will clean the kitchen for me so I can play in my craft room or read a book for pleasure. We will do some things together. We have a collection of romantic movies we like to watch, or build a fire and continue our jigsaw puzzle. Inexpensive. Meaningful. Loving. After all isn't that what the day is really all about? 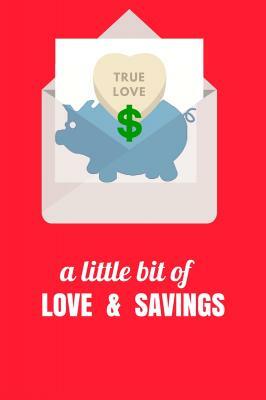 What ways are you doing romance on a budget? What will you do with the savings. I'd love to hear your ideas.